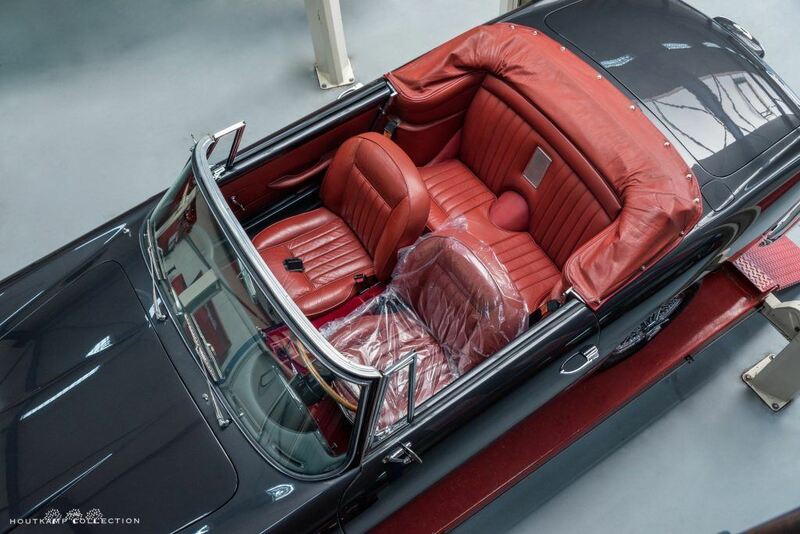 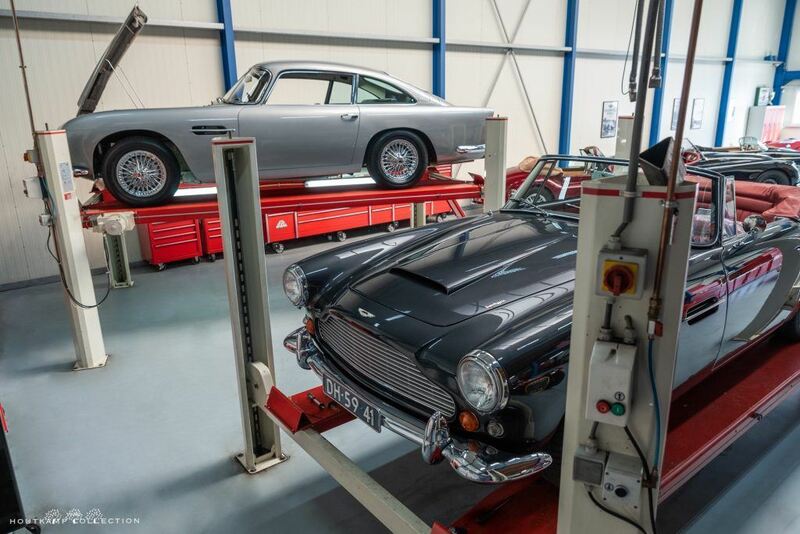 Our 35 years of experience means we know well how much extra time and attention most classic cars and young timers need. 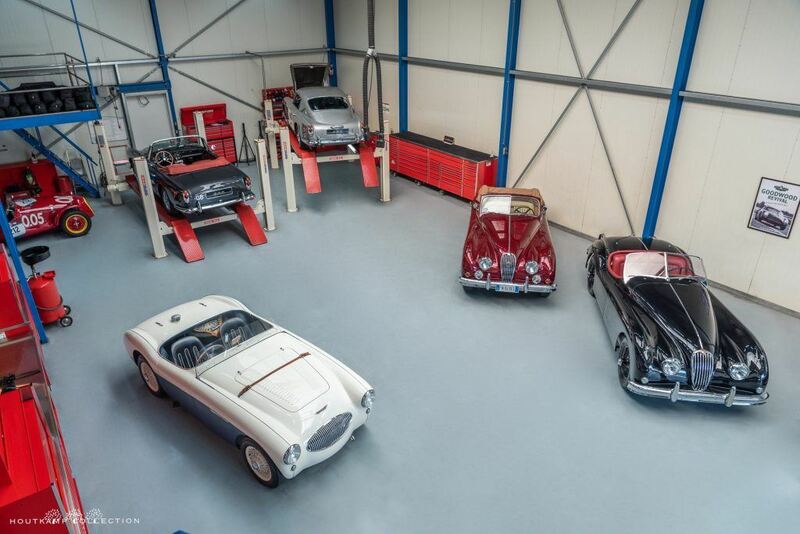 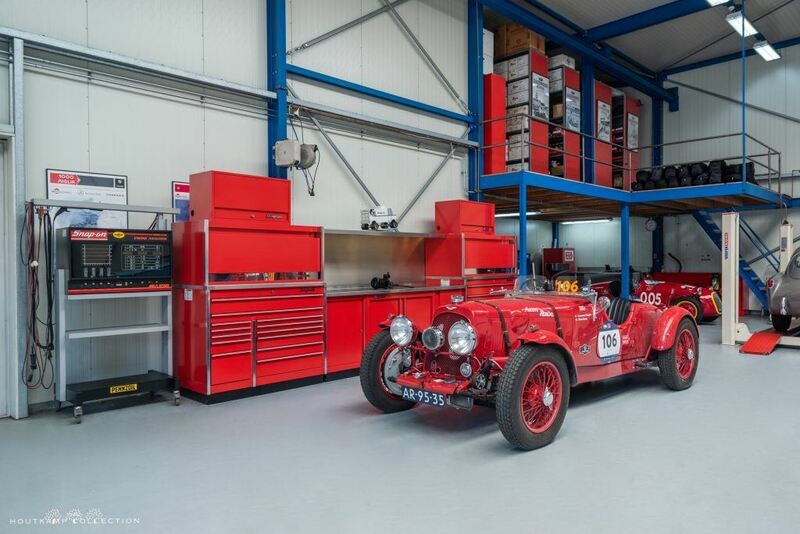 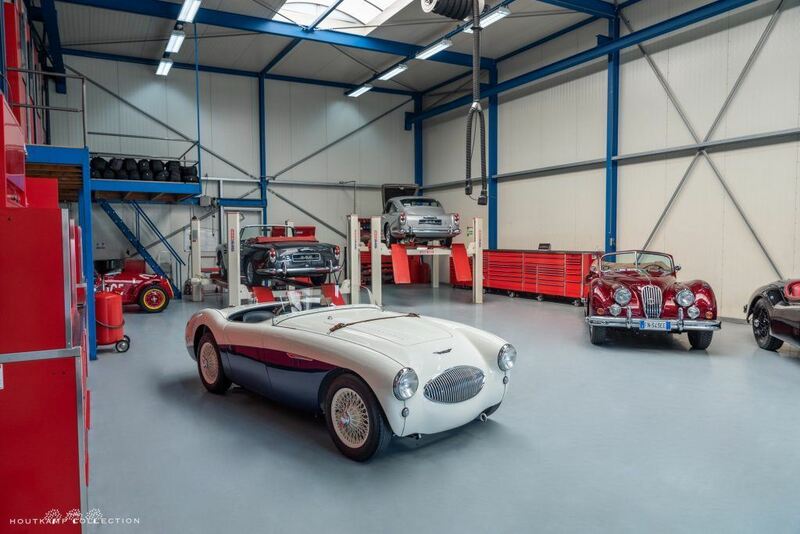 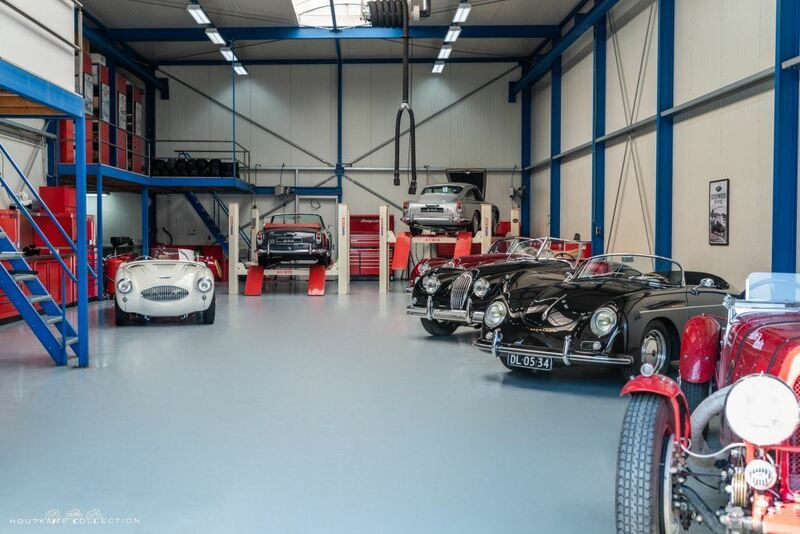 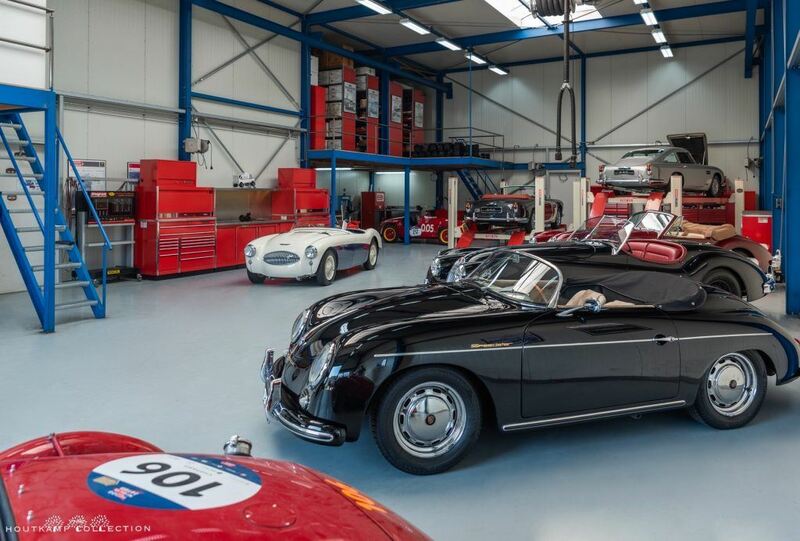 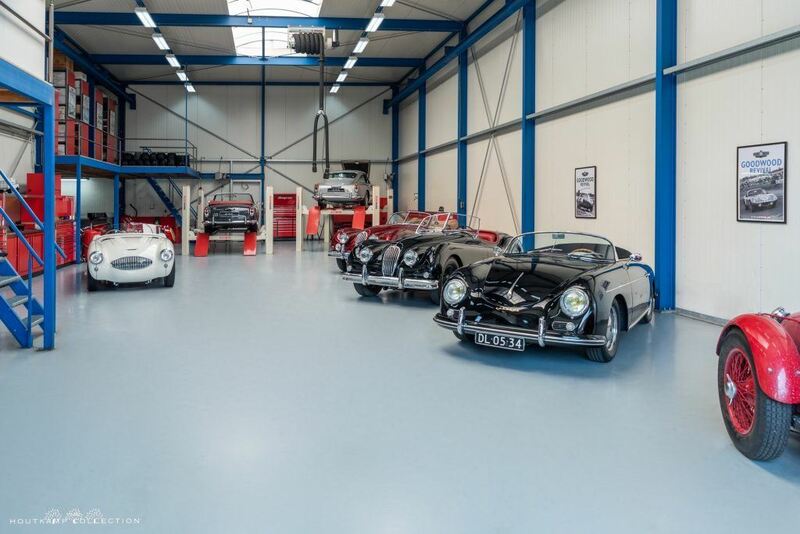 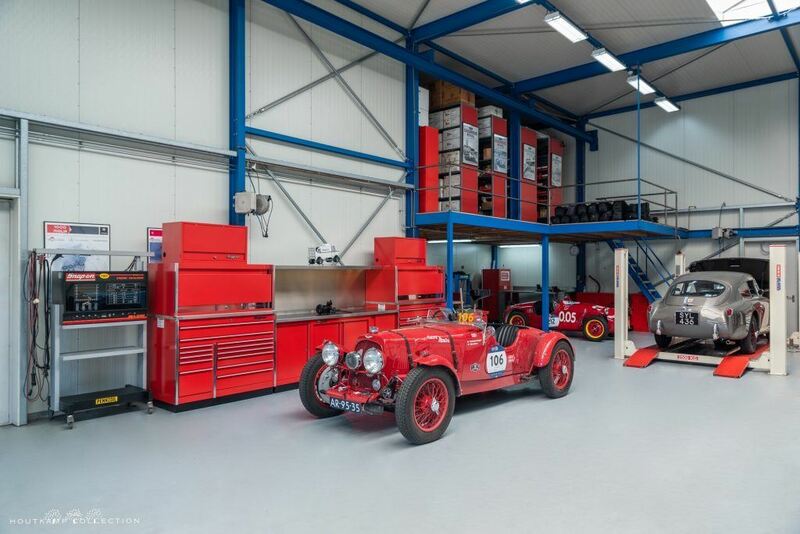 At the Houtkamp Collection, both the maintenance as well as the repairs is carried out in our Workshop, in the capable hands of our three passionate mechanics. 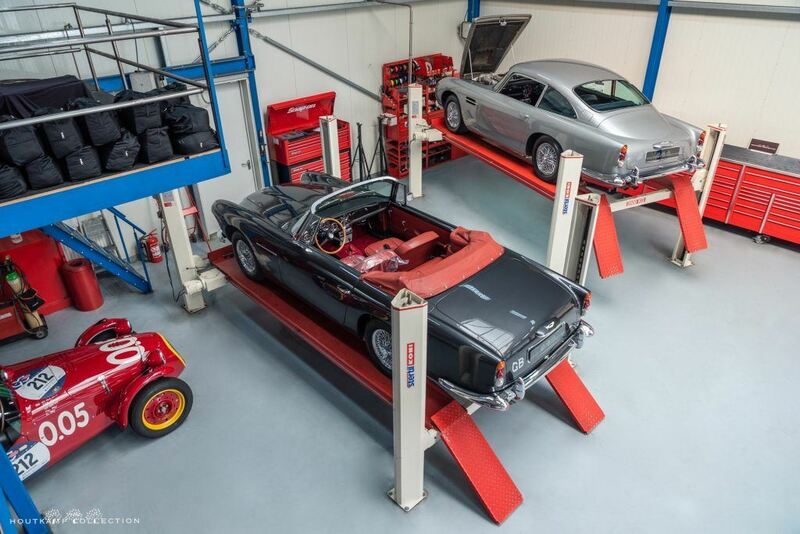 Our workshop is in a 500 m2 shed specially fitted for this and equipped with the latest Snap On tools and equipment. 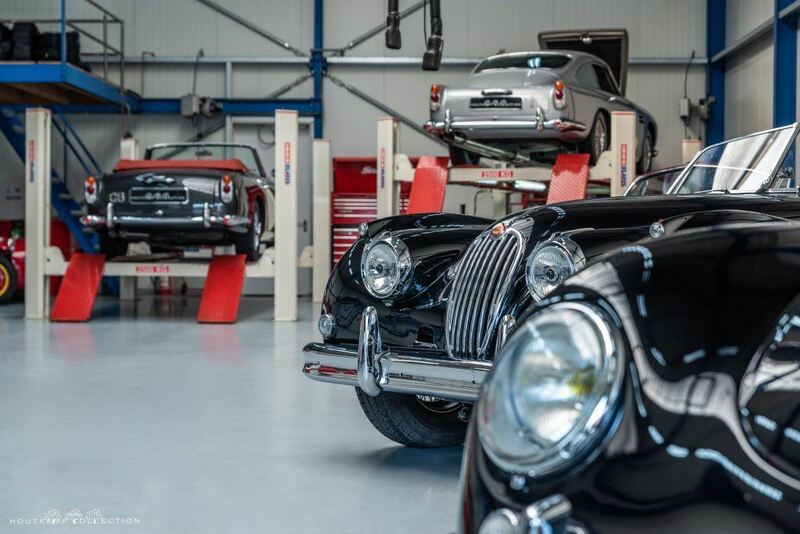 Some of our mechanics have been with us for 15 years and have built up a huge amount of knowledge of classic cars in that time. 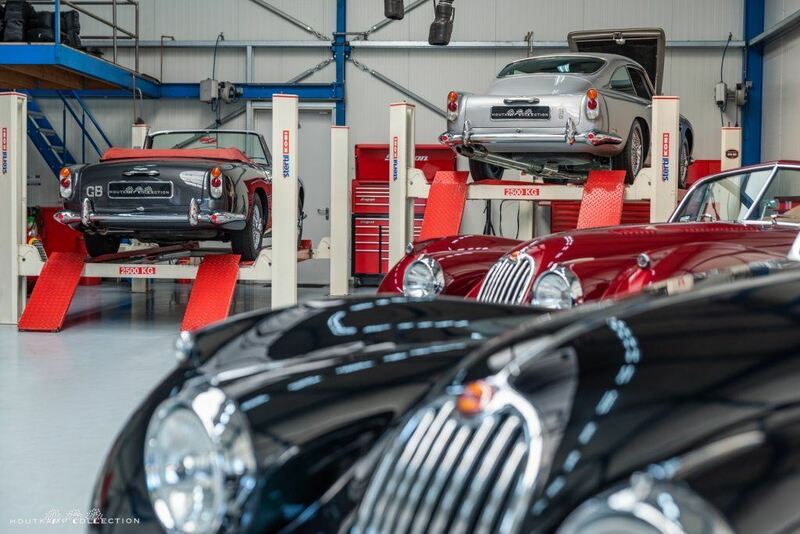 We have a long established relationship with specialists in paintwork and bodywork, and an extensive network that can always acquire the right parts. 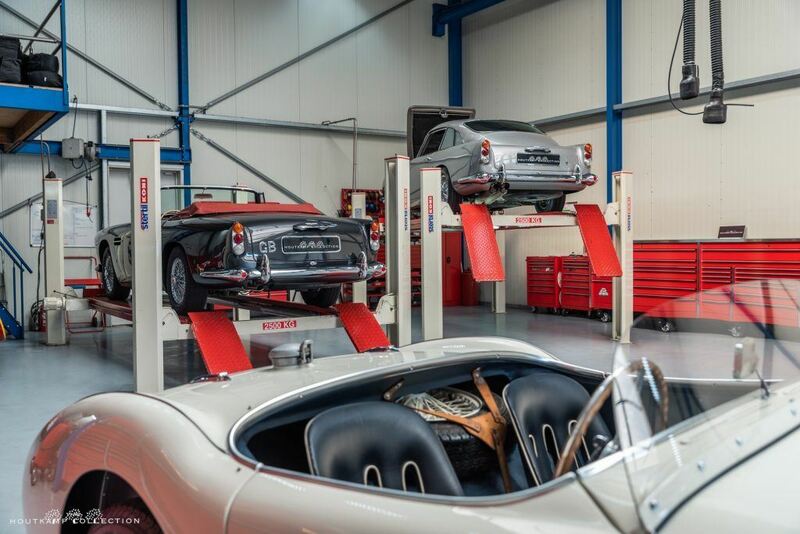 Because we want to continue to serve our customers optimally and on time, we currently do not take on external maintenance or repair order.